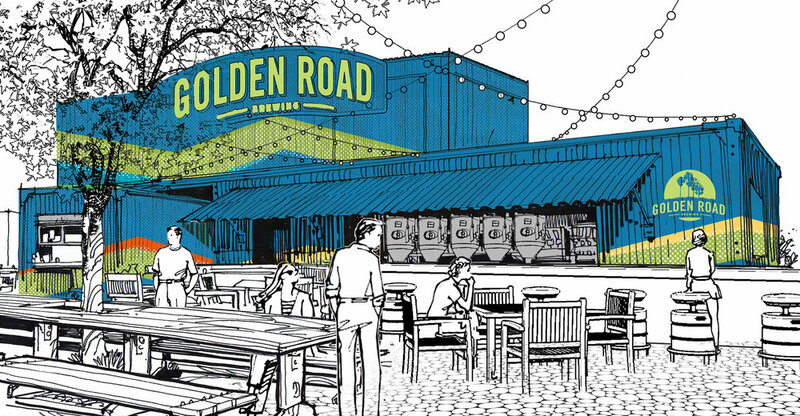 We had a really unique opportunity to design Golden Road's new outdoor brewpub in Oakland as well as their brewery in Anaheim. and renders of the outdoor brewpub. Here's the finished brewery in Anaheim, Ca. and renders of the Anaheim brewery.